Our Orders for Dell, Mac Air, and Specials use our order form to purchase. Featured Specials for Military, Students and Small Business Customers Call for Details 248-688-5433. Don't See What You Need-Custom Orders are Available. 2 Year Warranty. Custom Design your Operating System. 500GB Hard Drive, Multi-media center, DVD-CD, 2 year warranty,Touch Enabled, Microsoft Suite, and norton Anti Virus Installed. $199.00 Stock 9 units. Special 2019 for New Year! Purchase by January 26, 2019. Silver 13.3 Screen 4 GIG, 128Gig, Ram Intel i5 Windows 10 IOS Professional. AppleCare 1 Year Warranty. 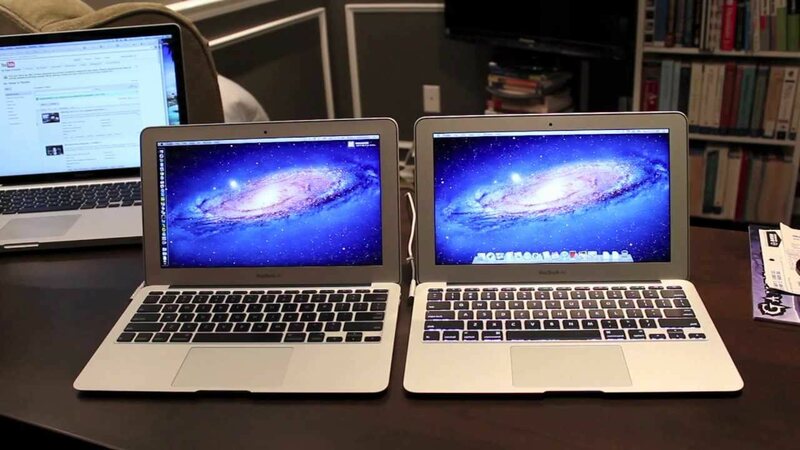 MacBook 11.6 on Sale 2019 Apple Sale for January....Price $395.00 Limited Qty. From the desktop you see when you start up your Mac to the applications you use every day, everything is designed with simplicity and elegance in mind. 1366 x 768 resolution for high-quality images and fine detail. Energy-efficient LED backlight. Smart dual-core, four-way processing performance. The Intel Turbo Boost technology delivers dynamic extra power when you need it, while increasing energy efficiency when you don't. Second-generation on-processor graphics provide solid image quality for Internet use, basic photo editing and casual gaming. Provide immersive audio and maximize volume output without distortion. 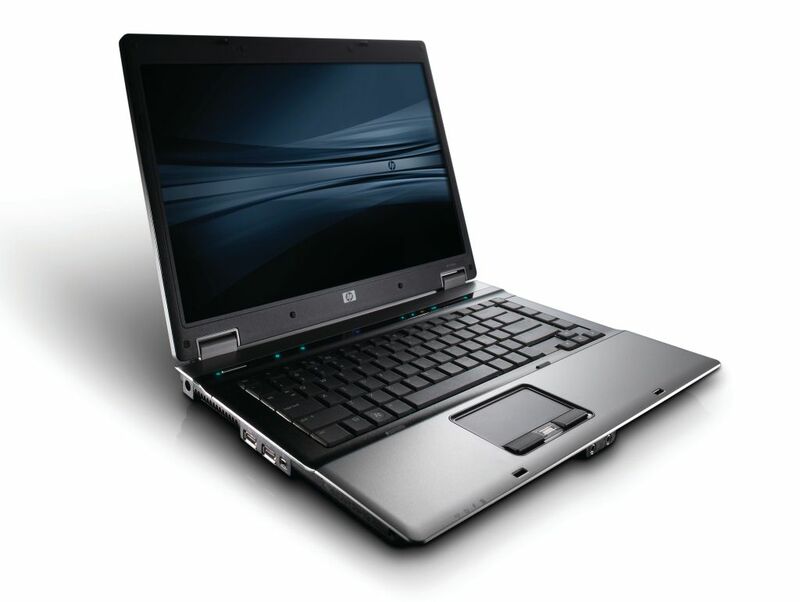 Ultraportable design, featuring a smaller screen size and omitting the DVD/CD drive to achieve the compact form factor. Lithium-polymer battery. This single interface supports both high-speed data and high-definition video - plus Power over Cable for bus-powered devices - ideal for digital content creators. Built-in high-speed wireless LAN connects to your network or hotspots on the most common Wi-Fi standards. Island-style keyboard with chiclet keys. Wide-type touchpad with multitouch support. The iPad Pro10 measures in at 6.9mm thick and it weighs 1.57 pounds, which is just a half-pound heavier than the iPad 10. It is available in Rose Gold, Silver, and Space Gray, like the rest of the iPad lineup. Orders are processed by email using this page; Accepted forms of payment are by credit or debit Master card or Visa. Please allow 1-2 days for processing and delivery. three days for bulk orders. 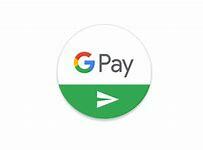 We use Zelle.com and Google Pay for our business and Individual customers. Surface PRO 6. 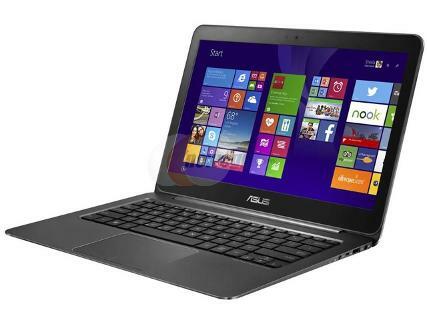 15.6 inch screen, Solid State 8gig storage, 128 GBRAM,Apple Care Warranty 2 year, Free Apps. 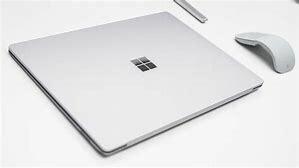 Inventory #34700961...In stock 15 units While Supplies Last...new inventory for Windows 10 Products. Early Bird Order 799.00 Order on this page or call 248-688-5433. In Plantinum White.